Shipping / Postage charges will 10% of your total order. Delivery on average takes 5 to 10 working days (Post Office delivery dependent). After ordering we wait receipt of funds to reflect in PayPal. When the funds reflect in our account we process your order and produce the item. The order is normally dispatched from our office within 24-48 hours of funds received. You will receive a packing slip with your order reflecting all the neccesary information about your order. 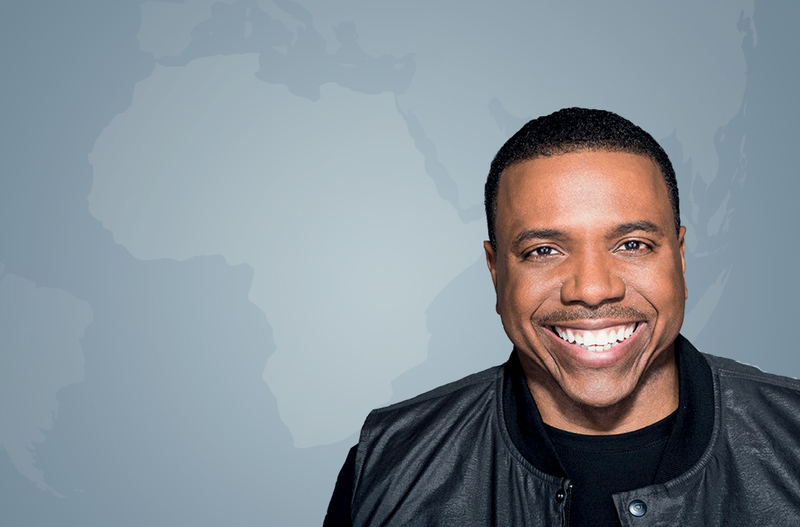 The provision of goods and services by Creflo Dollar Ministries is subject to availability. Our commitment to you: Creflo Dollar Ministries will replace free of charge any defective product returned within 60 days from date of purchase. If you have any challenges with your order, or if you have any questions, please call us on +44 121 359 5050 or email us at CDMEurope@cdmuk.org.